Ankyloglossia is the medical word for tongue-tie. It is a congenital abnormality that occurs in about 4-5% of newborns and is about three times more likely to occur in boys than girls. 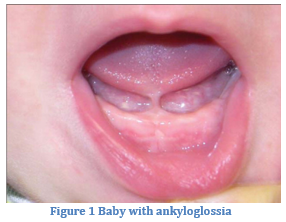 Ankyloglossia is due to a short and tight lingual frenulum, which is the thin band in the midline just underneath the tongue (see figure 1). When the lingual frenulum is too short, it can prevent adequate tongue movement and protrusion. This has been reported in children to cause breastfeeding difficulties, speech disorders, poor oral hygiene and bullying during childhood and adolescence. The treatment of choice for ankyloglossia is a frenulectomy. In a newborn, this is a simple office procedure. 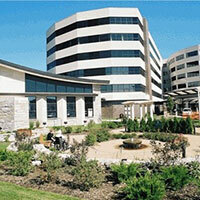 Alternatively, it can be done in the hospital before mother and baby are even discharged after delivery. Just have your pediatrician give us a call. 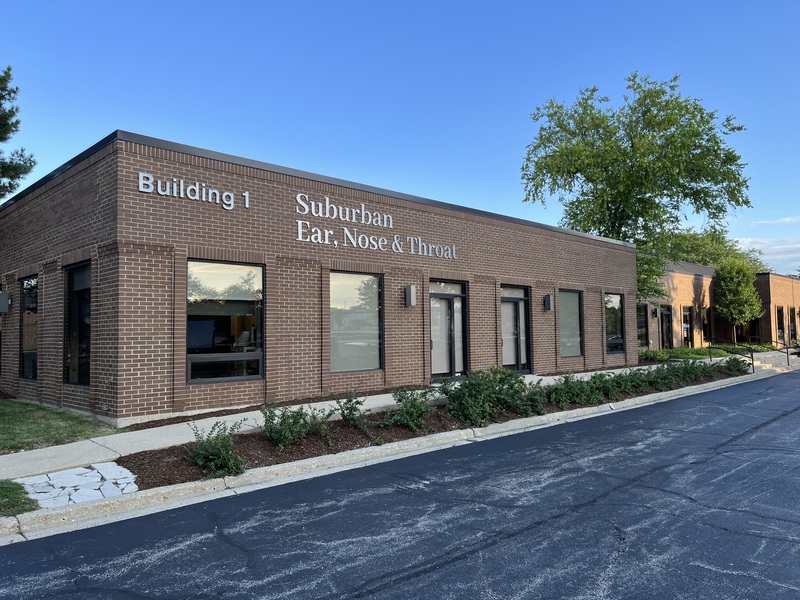 During the brief procedure, your doctor at Suburban Ear, Nose, and Throat will place a small clamp on the lingual frenulum to crimp any small vessels. Then, a scissors is used to cut the frenulum. You will then have access to a private room to nurse or bottle feed your baby. This procedure is tolerated quite well in the office. When babies are older, there tends to be more bleeding after frenulectomy. For this reason, babies around three months or older will generally be done in the operating room with a short anesthesia. They will be sent home the same day. Teens and adults who wish to have this procedure will usually be done in the office under local anesthesia.